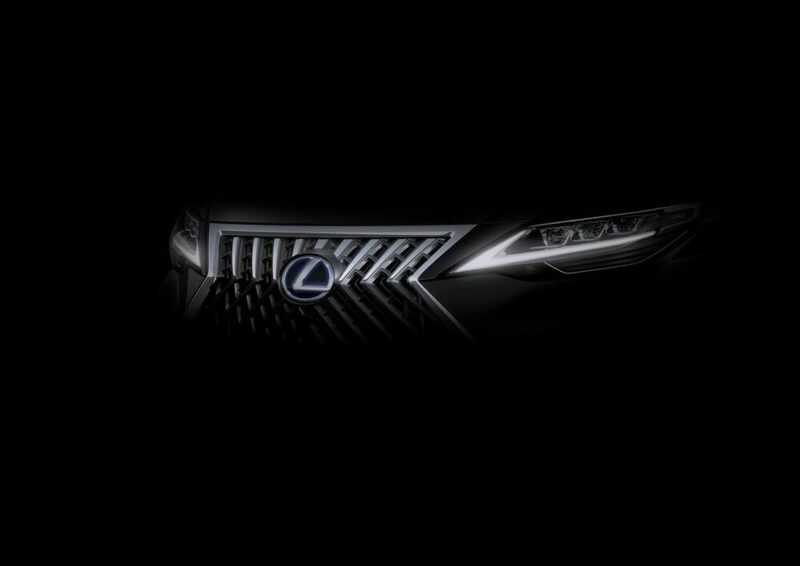 Lexus has promised to debut a new vehicle at the Shanghai Auto Show, which runs from April 16 to 25. What we weren’t expecting is that they might be treading into minivan territory. Lexus recently posted a teaser pic to the Lexus Taiwan Facebook page, and upon closer inspection, it seems they might have dropped a few clues. The language definitely seems to imply a minivan, or at the least, an SUV. The Shanghai Auto Show would be the perfect time and place to unveil such a vehicle as Asia has seen an impressive increase of SUV and minivan sales. CNET also reported that Toyota has implied that a new generation of the Sienna minivan is likely to be coming in 2021. A luxury Lexus van would dovetail nicely with that release. CNET reached out to the automaker, but has not yet received a comment. We have to assume that if there is one company that can make the vehicle usually associated with soccer moms sleek, relevant, and elegant, it’s Lexus. What do you think of a minivan Lexus? Sound off on all things Lexus in the forums!